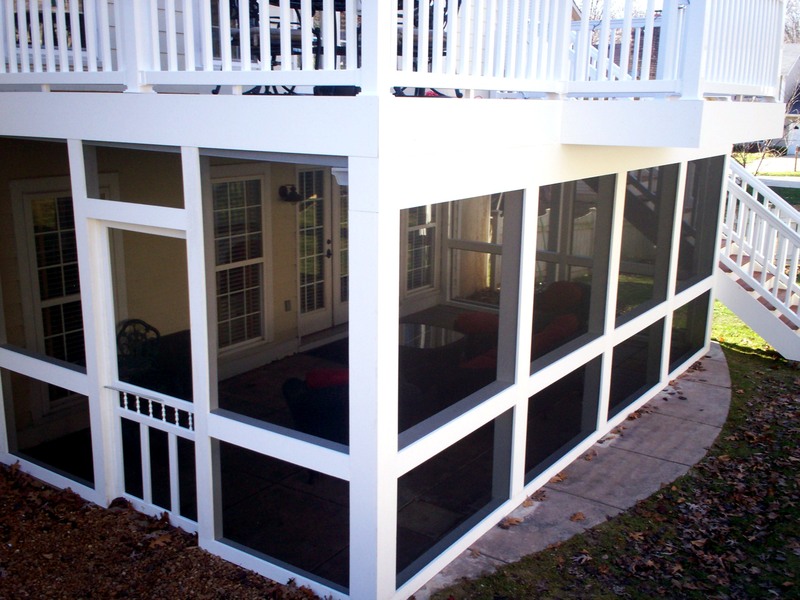 So what’s new for outdoor living spaces in 2013? Value and Function: ‘Grandiose is ‘out’. ‘Practical’ is ‘in’. Consumers now prefer spaces, both inside and out, that are designed for functionality with multi-purposes. Reduced Maintenance: From retirees to younger generations focused on career and family, low maintenance is a priority. Quality building materials today can offer less upkeep while maintaining longevity and aesthetics. Sustainability: Environmental consciousness among consumers is prevalent with an overwhelming preference for sustainable products for outdoor living designs and builds. 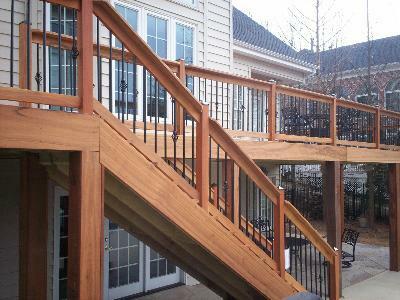 ‘Green’ products for outdoor living include woods harvested from responsibly managed forests as well as newer generation composite and vinyl products. Accessories: With today’s designs and products it’s easy to ‘live like it’s indoors, outdoors’ with the convenience of low voltage or solar lighting, ceiling fans, electrical and wireless access, shade structures, privacy walls, areas designed specifically for relaxing, gathering, entertaining, dining or cooking. Complete Customization: Our project designs are one-of-a-kind to complement your existing architecture, lifestyle, personal taste and budget. 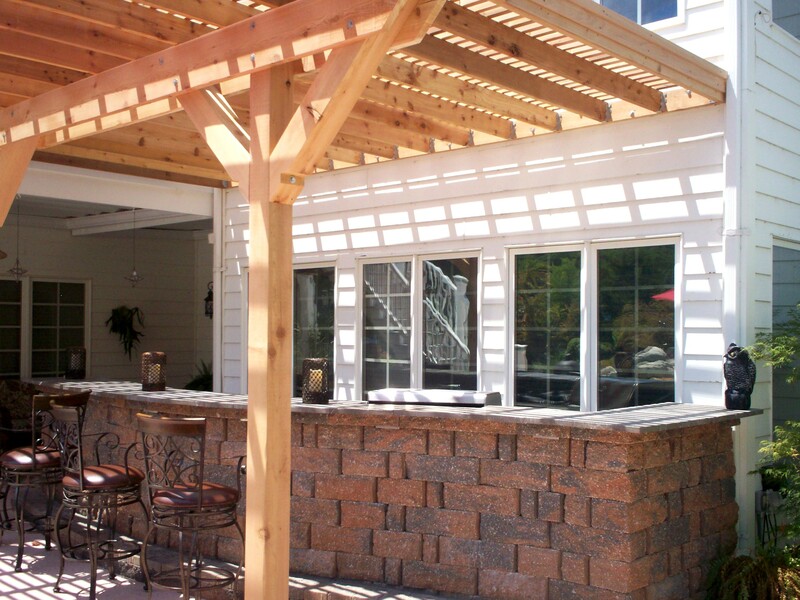 With custom outdoor living spaces by Archadeck, your home’s exterior will convey your personality while blending the inside of your home with the outside of your home at a fraction of the cost of a room addition. 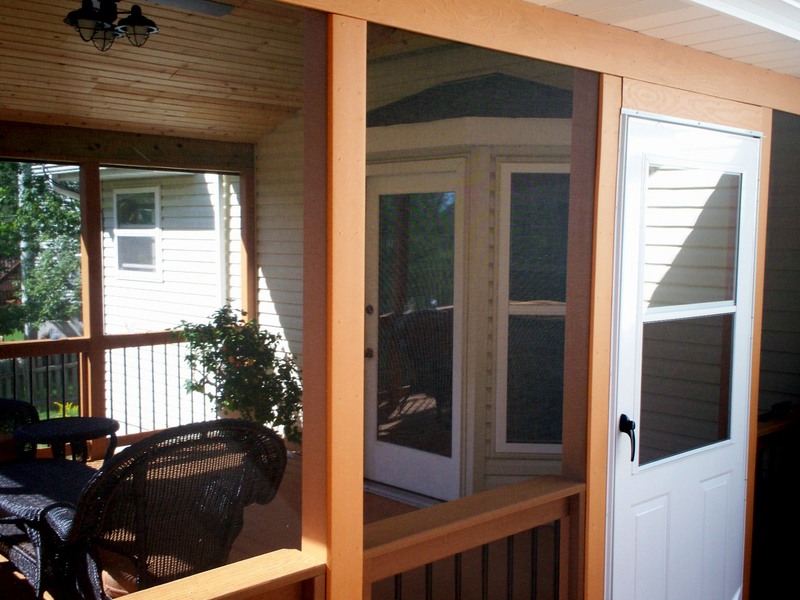 Learn more about an outdoor living space home addition – deck, porch, screen room or enclosure, shade pergola, gazebo — by calling us at 636-227-0800. We serve the Greater St. Louis area including St. Louis and St. Charles counties and parts of Illinois. 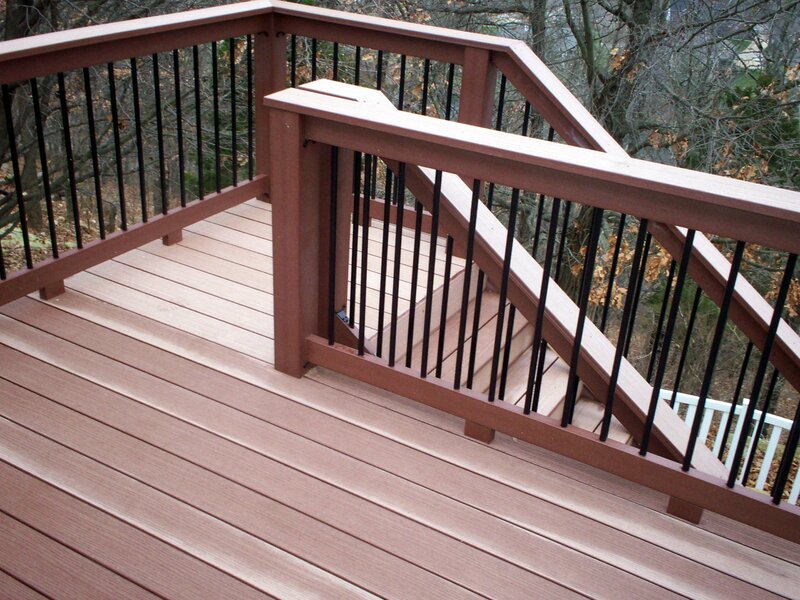 Check out our website, west-county.archadeck.com to see project photos around town. Outside of St. Louis, please visit archadeck.com for other locations.